Aiduy speed cube bundle includes the complete speed cube styles: 2x2+3x3+4x4+megaminx+skew+pyramid+mirror+ivy collection, with stickers applied to all sides, which give the cubes a unique look and texture. It strikes a good balance between affordability and performance. 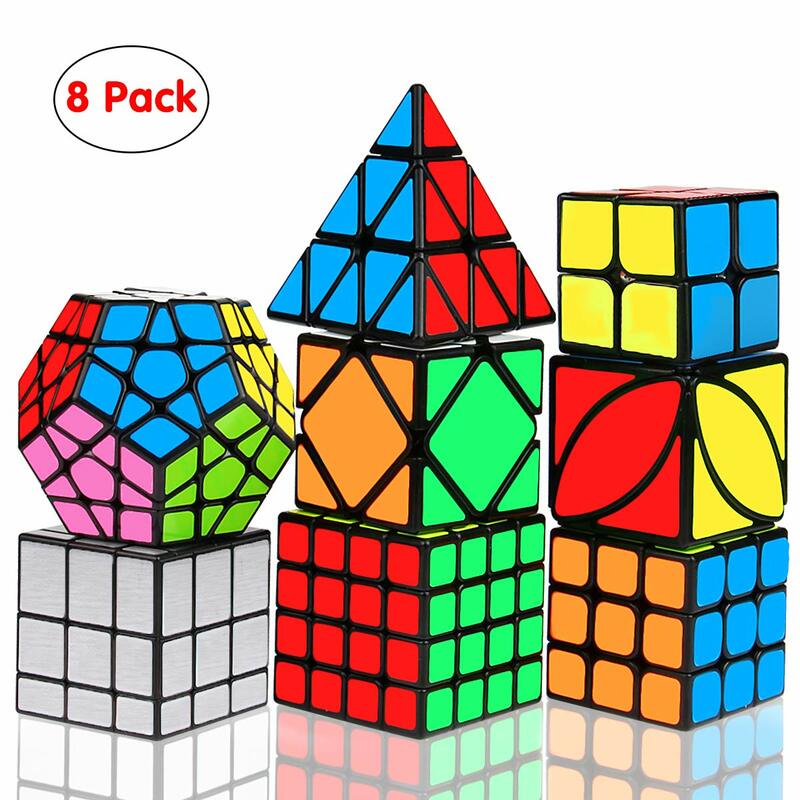 This smooth speed cube set is suitable for beginner and professional player. How much time do you need? Add to cart now and try to break your record!